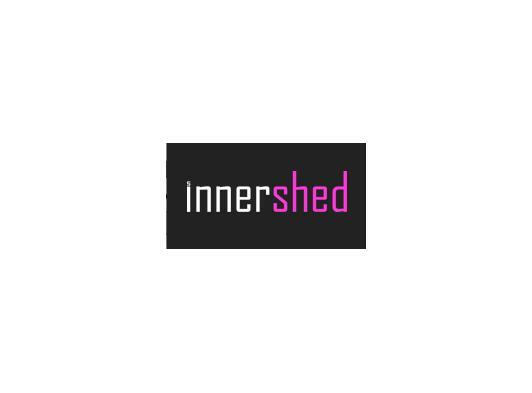 Are you a new business looking for a website or an old business looking to improve their existing web-presence, InnerShed can help. At InnerShed we understand what makes a good website and that you expect perfection. Come in and discuss your requirements - give us your corporate colours, logo and any ideas you have - then let our designers handcraft your concept - no templates here. Don't worry if you have no ideas yet, we can create a exclusive new brand for you to show off. Your new website is more than just a design, we will help you take your business to the next level. Maybe this will be getting users to interact with you - via Facebook or twitter integration or perhaps by seeing live up-to-date availability of your products. We know that everyone's requirements are different but we have vast amounts of experience working on the web and making the impossible... well...possible. The only limit is your imagination. The development process of your new website is where we make all of the individual components of your website work together in harmony. It's easy to make a website, but you don't want "just another website", you want a great website. Our developers will make this happen, it will be fast, standards compliant, accessible and easy to use - all of which are highly important when it comes to working online. How did you find this page? The future - now. Responsive website design and development is the HTML5 future of websites. This site you are on right now is fully Responsive HTML5 - iPhone, iPad, Android and Desktop ready out of the box and is so efficient that Google rates www.innershed.com as faster than 96% of all other websites in existence! Wow.